Gorgeous like-new coastal style 5 bedroom home in the highly sought after community of Middlesex with a life-guarded beach. 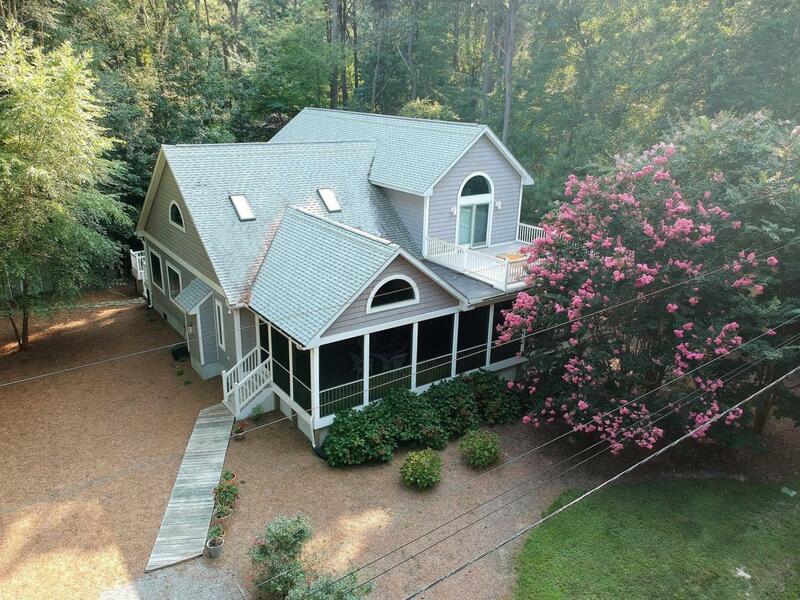 Featuring an impressive great room with vaulted ceilings, beautiful gourmet kitchen, 2 first floor master bedrooms, 3 spacious guest bedrooms and an enormous 14 x 40 screened porch with cable connection and ceiling fans for the ultimate in outdoor living. Constructed in 2013 using high quality materials including low maintenance HardiePlank siding, efficient geothermal HVAC, conditioned crawl space, and premium AZEK decking. 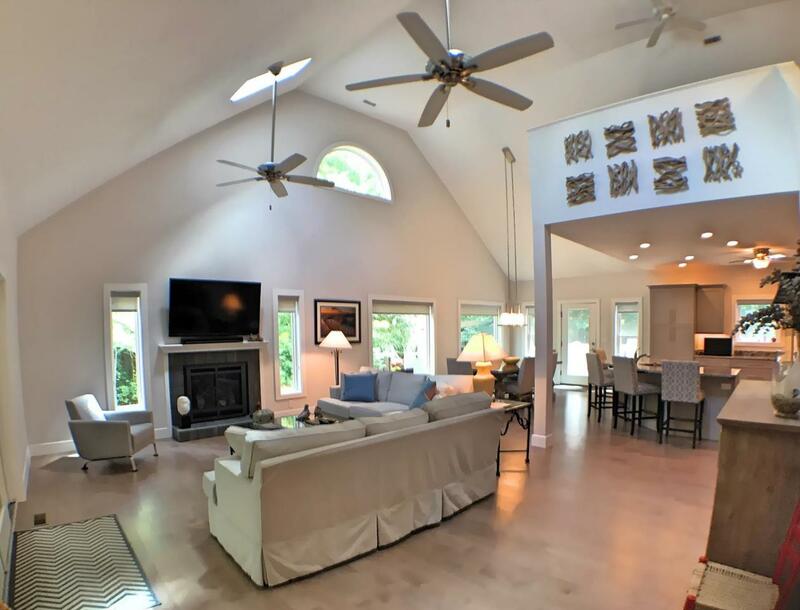 Offered with elegant furnishings, this home is ready to be enjoyed! 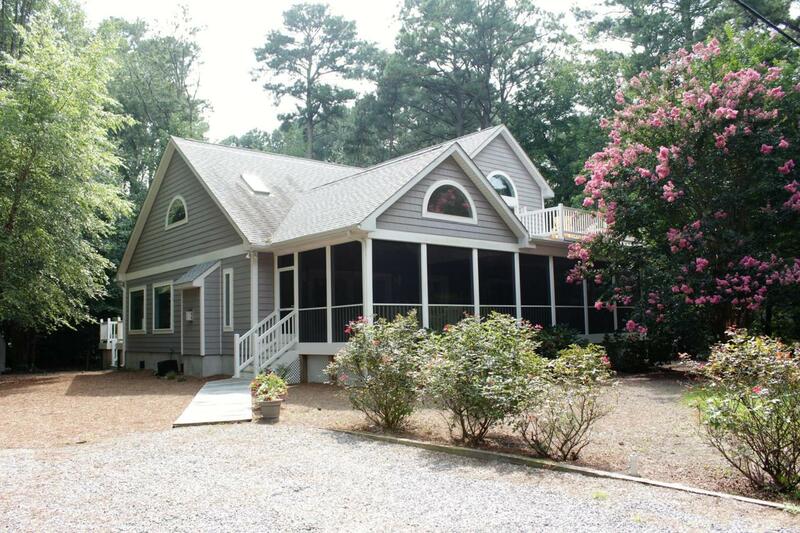 Located in Middlesex Beach with a pristine private beach and ample free parking for residents and guests. 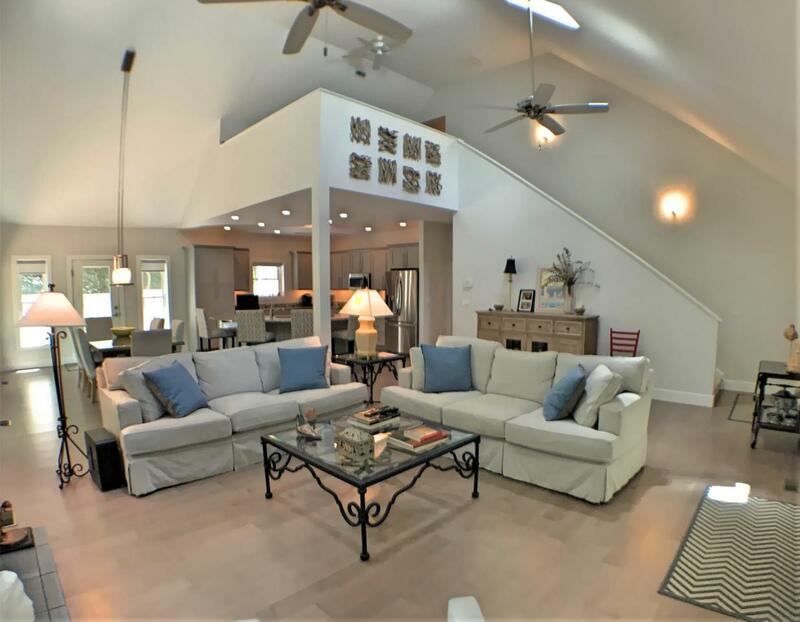 Situated on a quiet non-thru street and nestled among mature pine trees, this is the perfect location to feel tucked away from the crowds yet close to the beach, boardwalk, boutique shops, restaurants and entertainment.